Anyone got a opinion of the venue for CD15 in may next year is it a good setup for Vmx I think it said QMP .Ive not heard of it before. i assume its not to be held at Conondale then? is QMP - Queensland Moto Park? Yes that sounds right I was sent a message which had the vmx logo and some information on it looks real can anyone confirm the move? Interesting changing the venue from a place that worked so well. I hope the new commercial venue does not kill the vibe that Conondale has. I wonder if we will find out the reasoning behind the move? The world's biggest and best vintage and classic non-competitive dirt bike event has a new home and a new date for 2019 and we're all very excited. 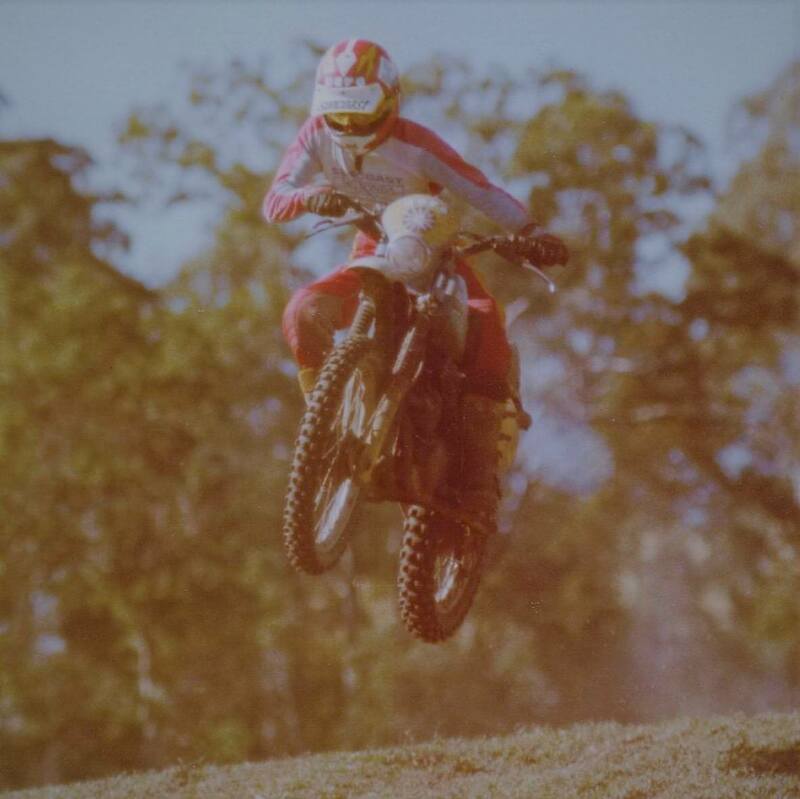 VMX Magazine Classic Dirt 15 will be run at Queensland Moto Park (QMP) on the 3rd, 4th and 5th of May 2019. It's a long weekend in Qld with Monday the 6th being a Public Holiday. QMP is a great move for Classic Dirt as it has an abundance of tracks, camping and facilities and is only ten minutes away from the closest town (Boonah). As always there'll be a wonderful natural terrain Pre '78 track, a more modern track for Pre '95, vinduro loops, trials and flat track. QMP also has great, modern facilities and loads of camping. Look out for more details as we get closer to the date but do not miss this one - VMX Magazine Classic Dirt 15 will be a winner! i reckon the Local club see CD as a good money spinner for VMX mag and wanted more of the take, as this was reported a few years back. i reckon they have to decided to part company and run their own event to increase their revenue. these type of events are booming at present and why not, give the punters what they want. i have always wondered why is there a restriction on the amount of events run at green park, has this not been a venue for 40 odd years or so? I'm sure it will be a cracker event. The park ticks the boxes for good infrastructure and plenty of good tracks to choose from , given the date should not be hot and dusty. The events I have ridden there in the past have all be good well run events. I am booked in and looking forward it. If they have split over money ( and I hope that's not correct ) The Sunshine club do run a great event but they may underestimate the countless hours of the behind the scenes promotion that VMX mag does that makes it so successful. Just because they build it does not mean they will come. Hoony The lease on Green Park only allows 12 events a year and we also run 2 or 3 grass track on the club land. This is more than enough for our small crew of workers and our neighbors. Of these events SCMCC & partners run Enduro, MX, AMX, VMX, Vinduro, Grass tracks & Trials. And keep the up park maintenance, payments and deal with council. All of which is becoming a hell of a lot more complicated every year. I won’t comment on what happened and I hope CD15 goes great for VMX Mag and will be there if I don’t ride the A4DE. SCMCC will be running a Classic Weekend on the 7,8,9 June. Not much will change, tracks, price or camping wise. Thats an astronomical amount of events for any club to contend with. Thats one dedicated group of people. Congratulations SCMCC on your support of the sport.